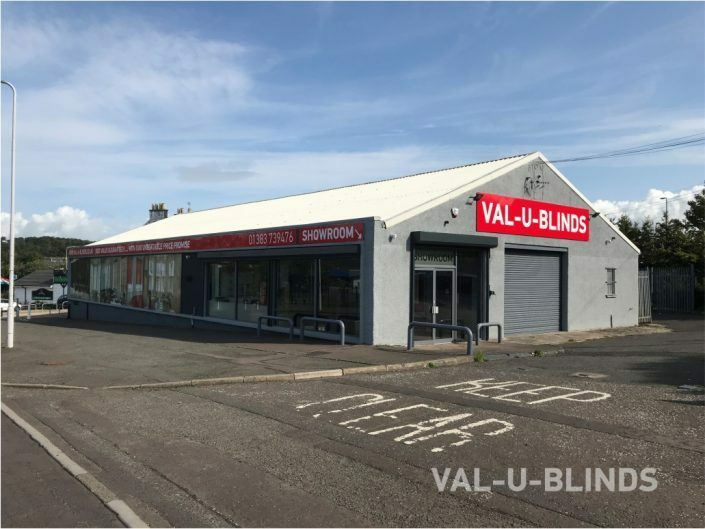 We opened our first showroom in Dunfermline in 1988, and we still feel a showroom presence is still the integral aspect of our operations. 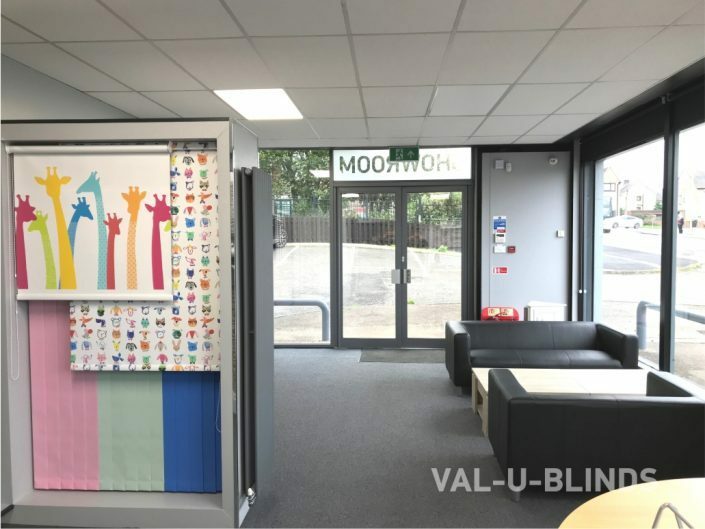 We feel that our showroom presence is paramount to our business operation, as it gives confidence and inspires, by allowing people to see and feel the quality of our many products. Our new showroom opened early 2018 and we now have our own designated customer car park allowing for easy access. 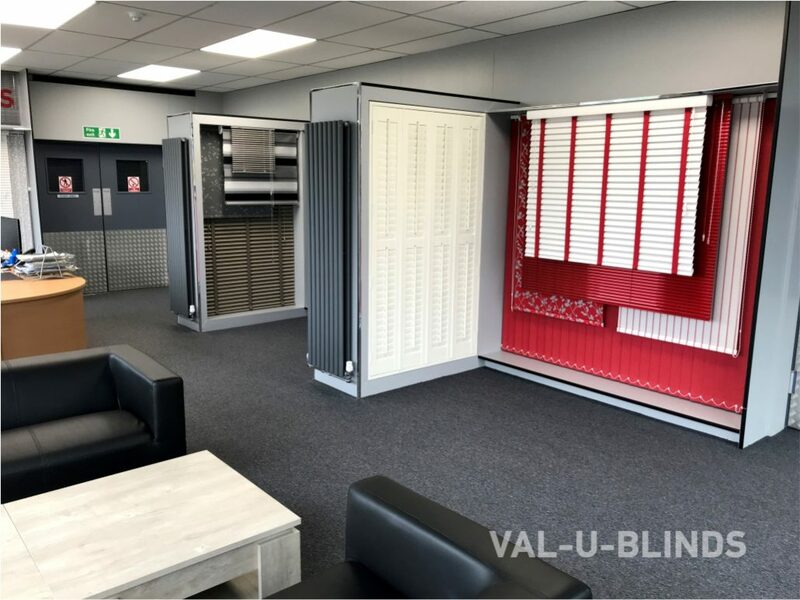 If you are at all unsure about the type of blinds you would like for your home, then we recommend a visit to our showroom, where you will be able to peruse samples from our full product range. Our experienced advisors will also be on hand to provide free expert advice, and to demonstrate how each of our products operate. 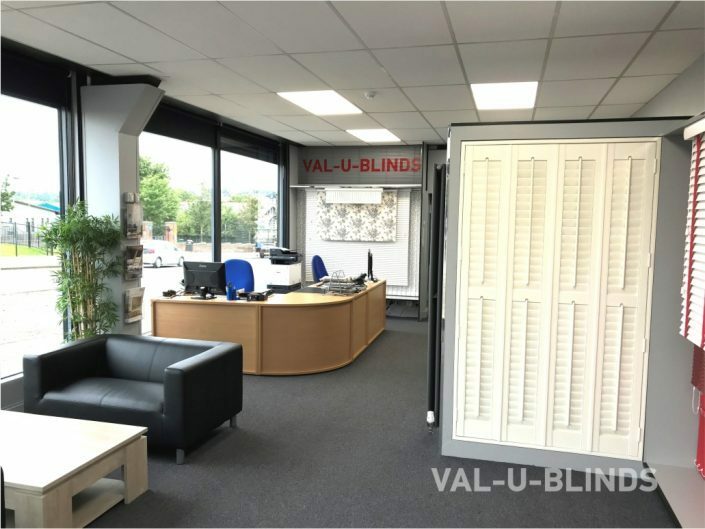 Many types of blinds and shutters on display. Thousands of samples to browse through. Bring us your approximate window sizes, choose your materials and get a price there and then. Please click here for directions to our new showroom.